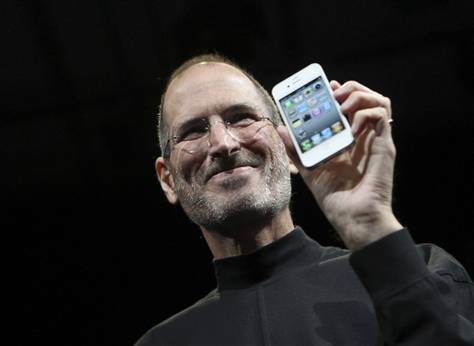 With the white iPhone 4 delayed until next Spring, it has left analysts and consumers to speculate that the handset will never actually make it to market and whether it will be absorbed into the next iPhone product refresh. There has been a interesting development in this story, an action by Apple itself. 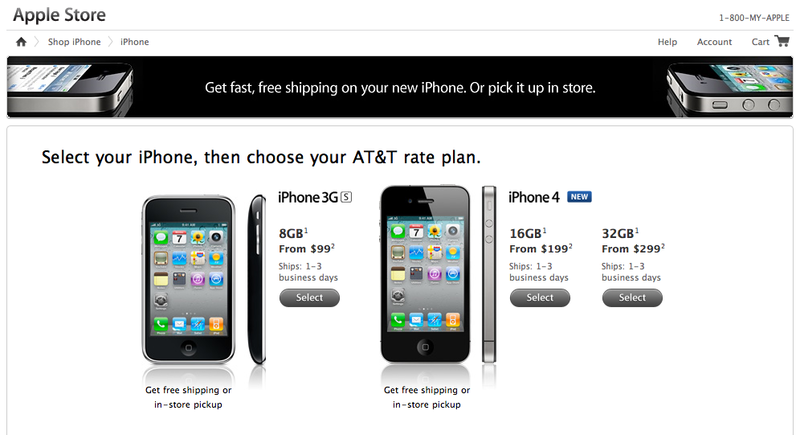 9to5mac noticed that the company has silently pulled the white iPhone 4 from its product pages, leaving just the black iPhone 4 and the iPhone 3GS on the store. With colour issues and light leakage plaguing the white model, perhaps Apple is taking the hard route and waiting until next Spring to roll out a completely new white iPhone device. Right now it seems the most logical explanation.